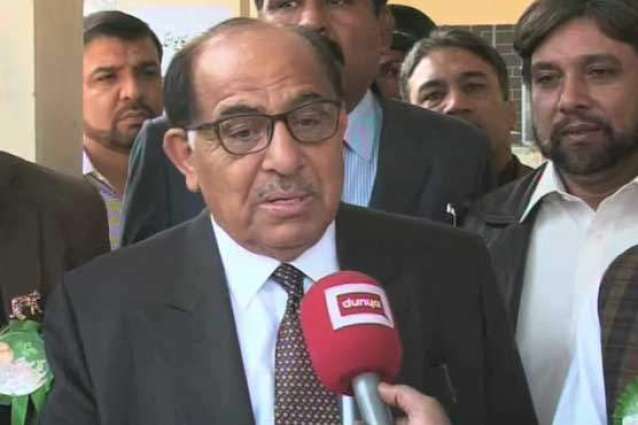 ISLAMABAD: Pakistan Muslim League-Nawaz (PML-N) leader Zafar Ali Shah on Thursday joined the Pakistan Tehreek-e-Insaf (PTI). “All of Pakistan is with Imran,” the former senator said, adding that he wanted to play his role as a politician. The PTI chief reiterated that the Avenfield reference verdict against Nawaz Sharif and his family should be announced on Friday.